Note: Please note that photos and some specifications shown in this listing refer also to Villas in the same project. Prices shown are for apartments. More details for Villas on request. A total of 7 new beach apartments on the front line within one of the most exclusive residential beach projects in Cyprus! All these exclusive properties enjoy unobstructed breath-taking sea views and are just a few meters away from the sandy beach and the blue ocean below. The apartments have between 3 – 4 bedrooms with elegant and comfortable bathrooms of marble flooring, walls and tops. Many of the bedrooms are en-suite and all the verandas and ground floor private gardens have been positioned to directly overlook the Mediterranean Sea. Having the magnificent sea just on your doorstep is such a unique privilege. All villas have their own private access to the beach through the villa’s beautifully landscaped front garden. Truly the ultimate place to get away from it all. 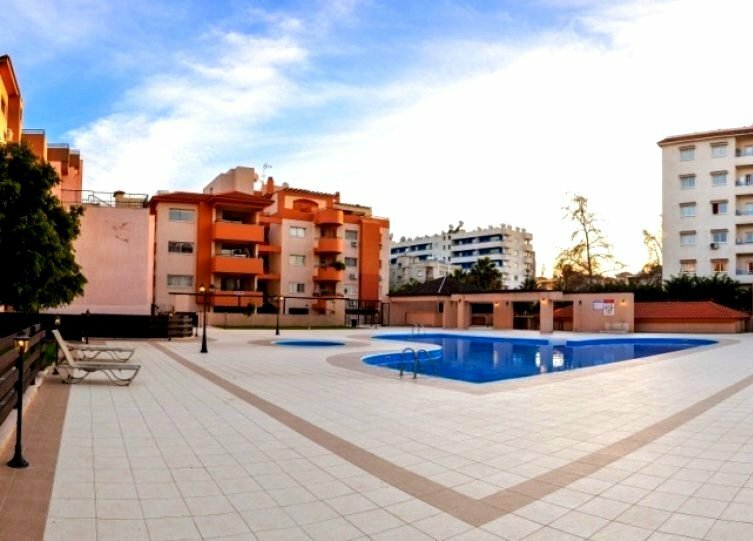 Besides Apartments and Villas some maisonettes are still available information and availability on request. 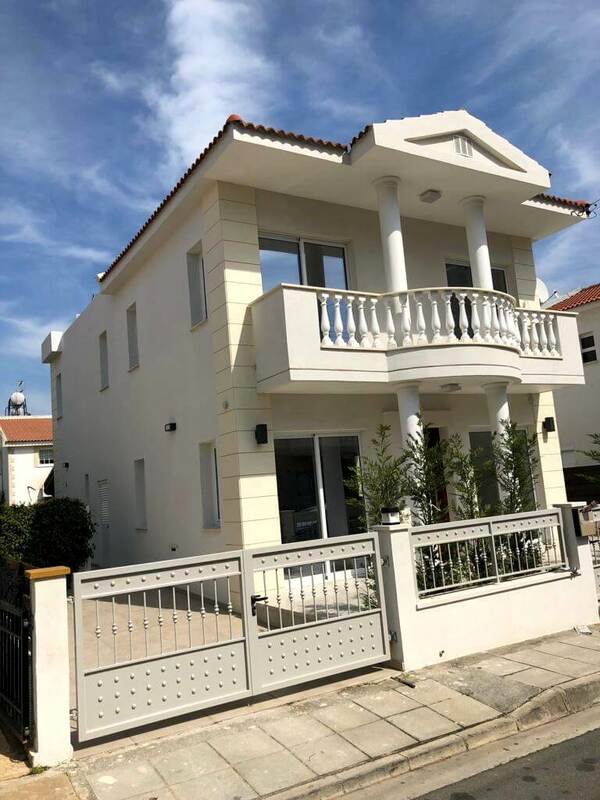 Update: Only a limited number of Villas and just one Apartment are now available – see price lists attached with photos. Prices and listing of available properties on application. 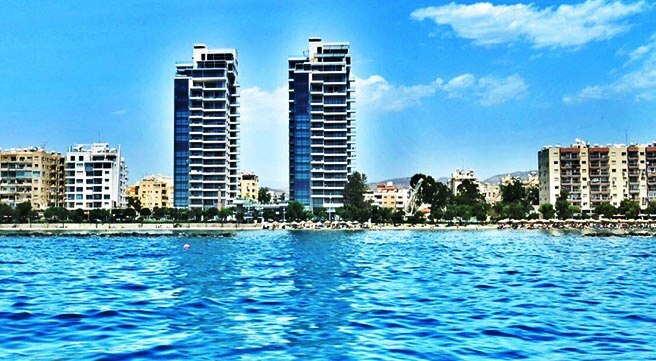 For overseas clients coming to Limassol we can arrange collection from the airport any day and anytime at no charge. Just sent us your enquiry with your flight details. For more info and viewing arrangements call with no obligation 7 days a week 9:00am – 9:00pm or email us anytime.